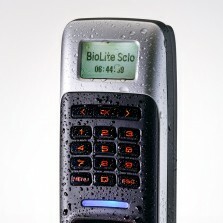 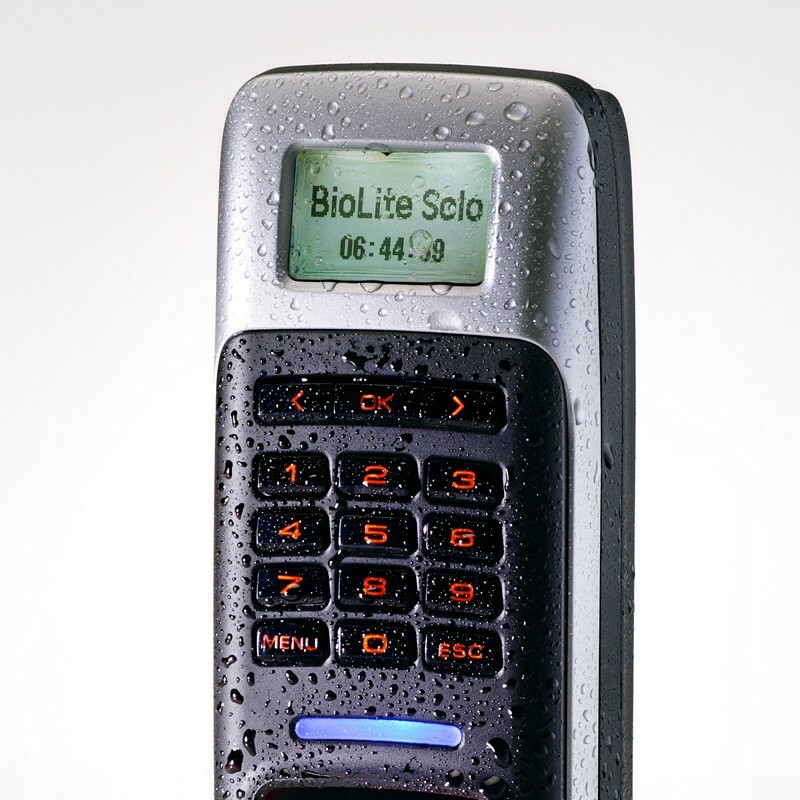 BioLite Solo is an outdoor scanner with a dust-proof and water-resistant case of IP65 class supplied by the Suprema Company. 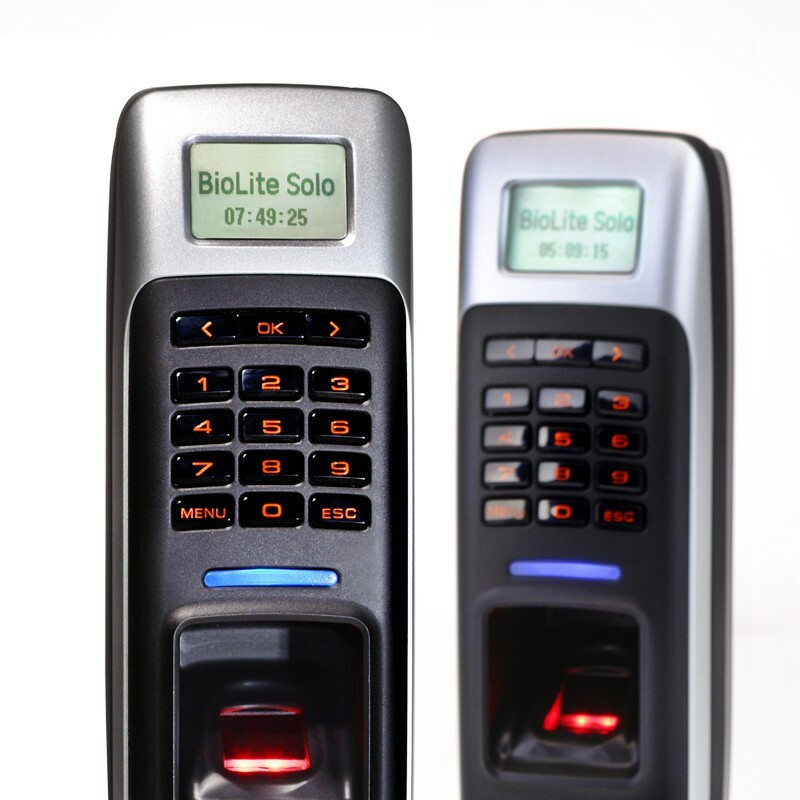 Thanks to the best algorithms in the world, BioLite solo offers exceptional performance in the field of physical access control systems with a simple and user-friendly operation. 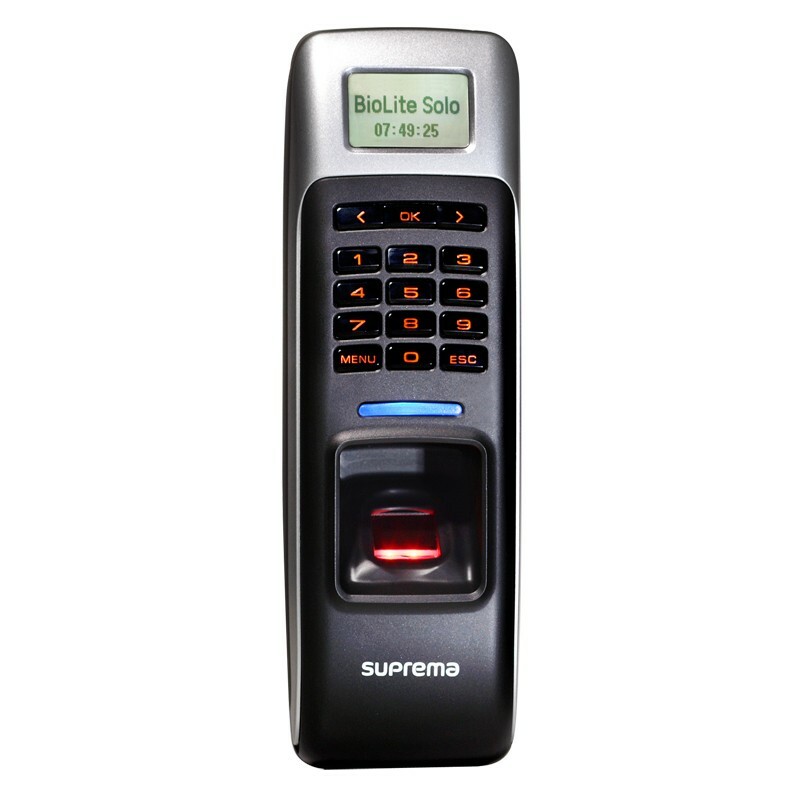 This independent biometric scanner enables the elimination of all known and imperfect access control ways such as keys, cards, chips or passwords from the identification process. 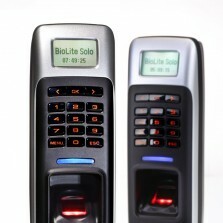 BioLite Solo offers a perfect solution for the independent security of offices, shops, homes and other outdoor or indoor entrances.